Our Resort Living Division is officially open for business! You asked, we’re answering! Over the last year or so, we’ve had an increasing demand from you, our clients, to offer local expertise in luxury communities across the region, we are taking an exciting step with the addition of a new Resort Living division! The first office under this new umbrella will be at Lake Martin, with plans to expand to Fairhope, Alabama and the 30A area of the Florida panhandle in the coming year. We have grown significantly every year since our inception, and 2017 is no different with the addition of these REALTORS®. 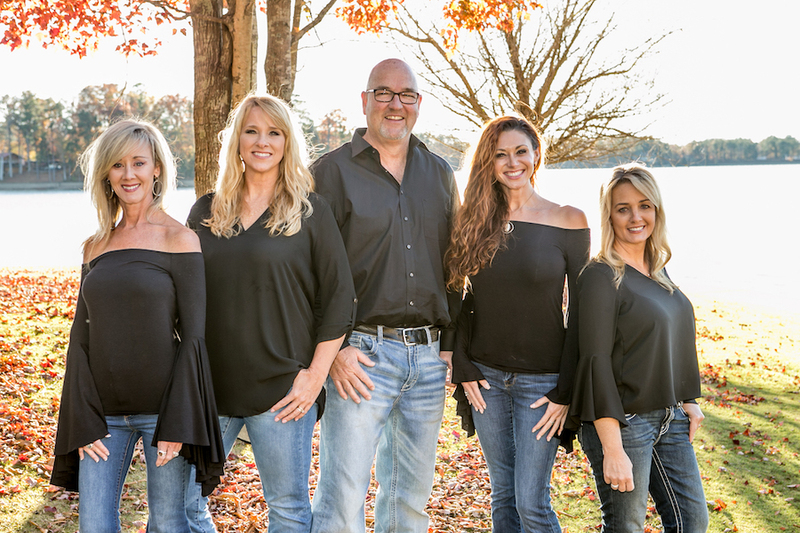 Locally known as experts in the area, each of the five new team members has many decades of knowledge of Lake Martin. We have meticulously built a reputation based on commitments to community, technology innovation and sustainability, and we are excited to bring our way of doing business and an enthusiastic and passionate local team to the Lake Martin area. For more information on each of our new team members, click the links below.